Full systems and slip-ons available for the Skidoo MXZ 1200. 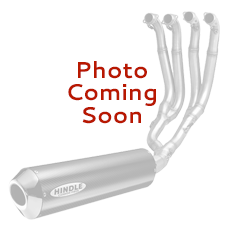 Hindle Exhaust Slip-on on for the Ski-Doo Rotax 4Tec 1200. 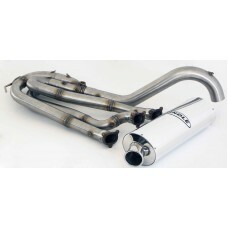 Removes the stock mid-pipe and muffler and replaces it with our lightweight stainless steel mid-pipe and your choice of muffler (Stainless, Black or Titanium).